How to watch A Korean Odyssey: Season 1 (2017) on Netflix France! 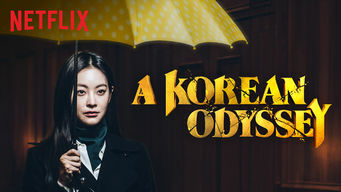 Yes, A Korean Odyssey: Season 1 is now available on French Netflix. It arrived for online streaming on March 22, 2018. 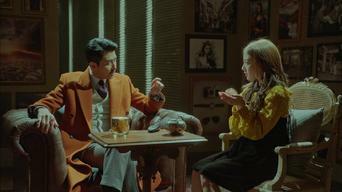 We'll keep checking Netflix France for A Korean Odyssey: Season 1, and this page will be updated with any changes. A self-serving mythical creature's bid for invincibility backfires when he finds himself at the mercy of a woman who can see otherworldly beings. Being amiable isn't his thing. 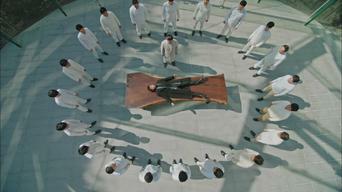 But one woman holds the key to force him to comply -- and fall hopelessly in love. Season 1 of A Korean Odyssey has 20 episodes. Because different Netflix countries have different availability for episodes, you'll need to check the episode listing below to see which are available in France. 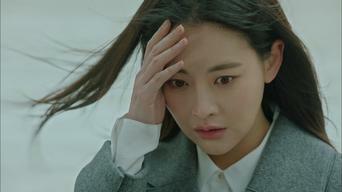 While fulfilling her part of the deal with a so-called "fairy," young Seon-mi makes a critical mistake that catches up with her 25 years later. 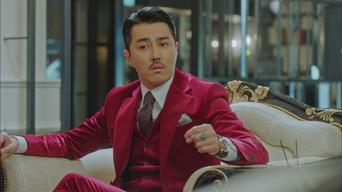 Desperate for help in dealing with O-gong, Seon-mi seeks out Devil King Woo, who, as the head of an entertainment agency, is judging for an audition. 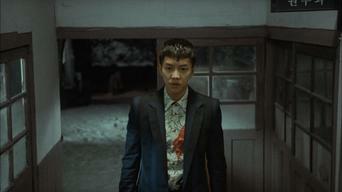 As Geumganggo works its magic on O-gong, he gets frustrated by the conflicting feelings he has toward Seon-mi. Meanwhile, a young woman goes missing. To get O-gong off his back, Devil King is forced to make a big compromise. O-gong brings something -- or someone -- very stinky to Devil King's house. Devil King donates an object of cultural importance to a museum, where historical artifacts on exhibit still bear the souls of the original owners. An assailant attacks Devil King Woo at a torch relay. Richie prepares to say her goodbyes. Ms. Ma finds out that a black bell has gone missing. Asanyeo pursues what she didn't achieve more than 1,000 years ago. Aware of Devil King Woo's weakness, she decides to use it to her advantage. 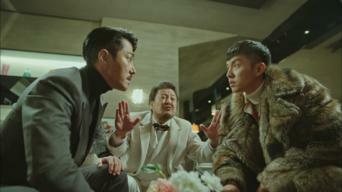 To avoid exacerbating the dilemma regarding Asanyeo, O-gong must pretend not to know the truth, and General Winter must be found as soon as possible. 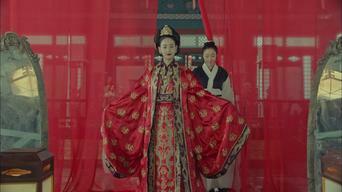 In an uncanny dream, a woman shows O-gong the moment that Samjang was born. 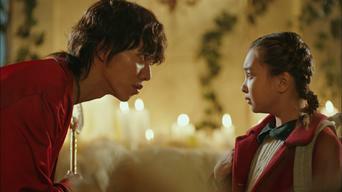 Asanyeo demonstrates what she's capable of doing for Kang Dae-seong. 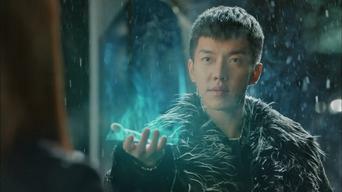 Both the Spiritual Realm and Devil King Woo try to get O-gong to come out of Sureumdong, where he's shut himself in after the fateful day.